Dartmouth is well known for its easy access to the outdoors, offering great hiking, skiing, and opportunities with the Dartmouth Outing Club. 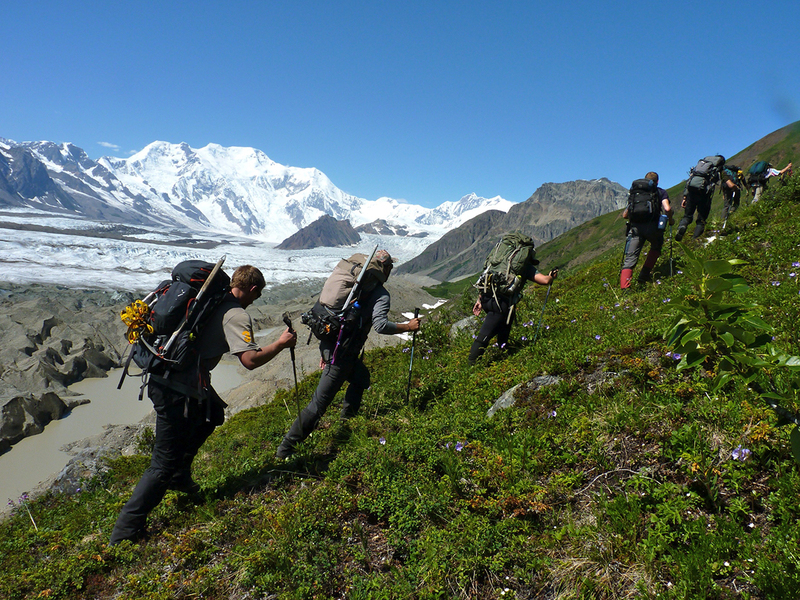 Now, a group of alumni from the Wrangell Mountains Center in Chitina, AL and The Evergreen State College in Washington State are taking the love of the outdoors that they cultivated at Dartmouth, and helping students from across the country access remote Alaskan wilderness. 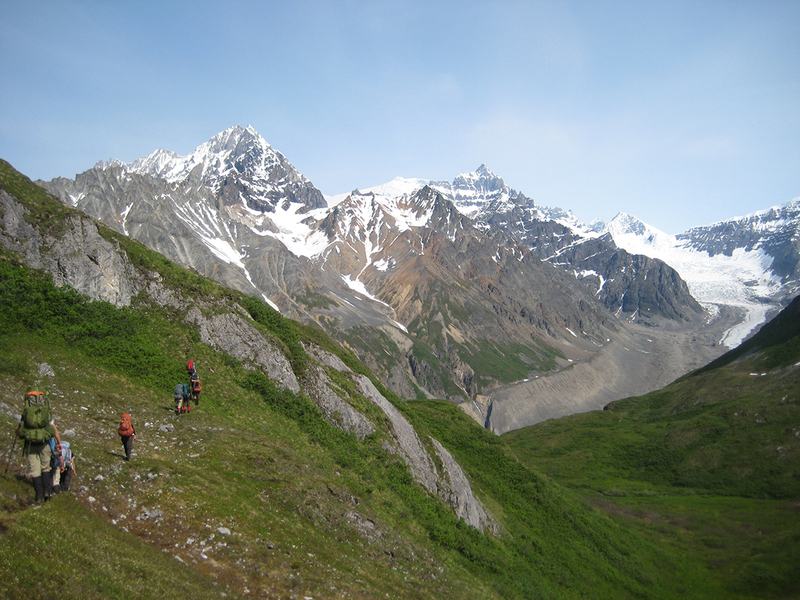 The Wrangell Mountains Field Studies (AWMFS) program combines rigorous academics with expeditions in the trail-less backcountry with time spent living in an off-the-grid community in Wrangell-St. Elias National Park & Preserve, North America’s largest international complex of protected lands. 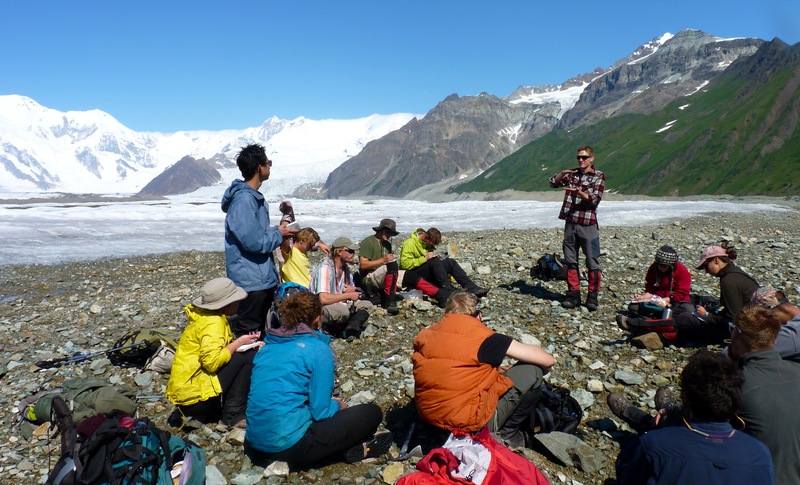 AWMFS offers 16 quarter credits to college students who undertake the interdisciplinary summer term, which offers research opportunities in—among other areas—natural history, life sciences, cultural studies, outdoor education, and the arts. Aliette Frank ’00, an environmental and evolutionary biology major, is the faculty lead on the program, building the curriculum and working with students over seven weeks to help them perform field work and create projects. 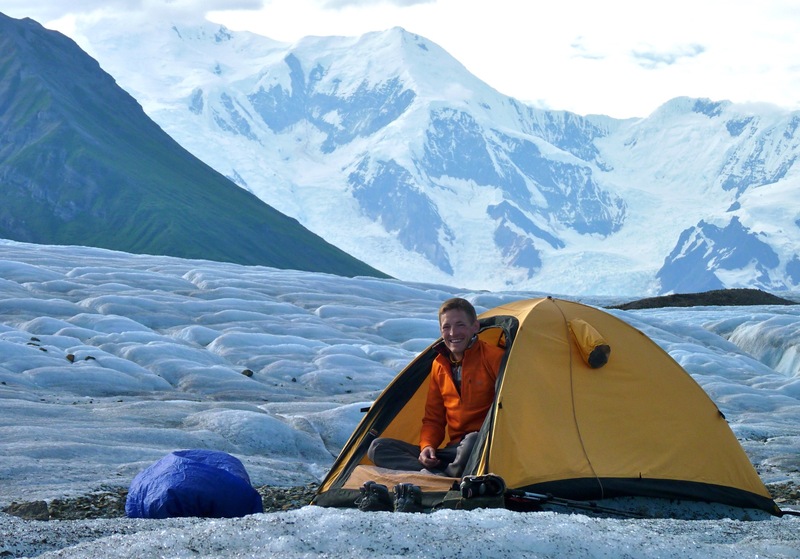 In high school, Frank attended a field studies program in Alaska, and even wrote her Dartmouth application essay about being on an almost all-male ropes course trip and how she was able to break social norms in that environment. The outdoor opportunities drew her to Dartmouth. 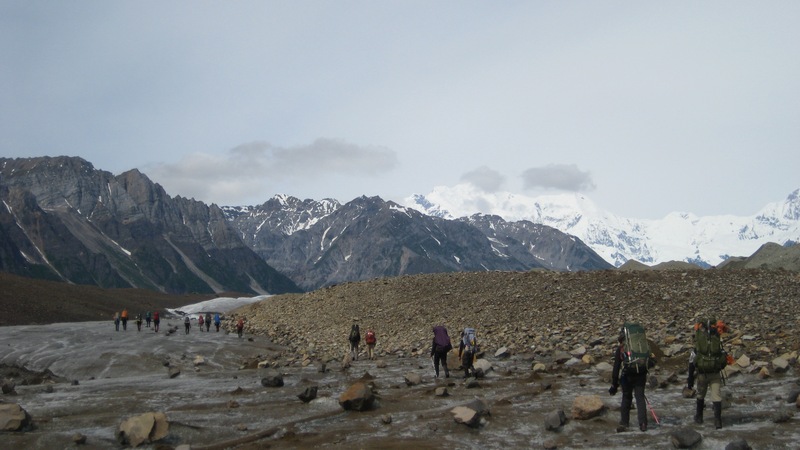 Several Dartmouth alumni are also involved in the program, including Tim Bartholomaus ’02, the president of the board of directors for the Wrangell Mountains Center, which hosts the program. Bartholomaus also taught with the program for several years.